Comments Off on Willy Wonka Pinball Machine! Comments Off on Official Namco Dealer! 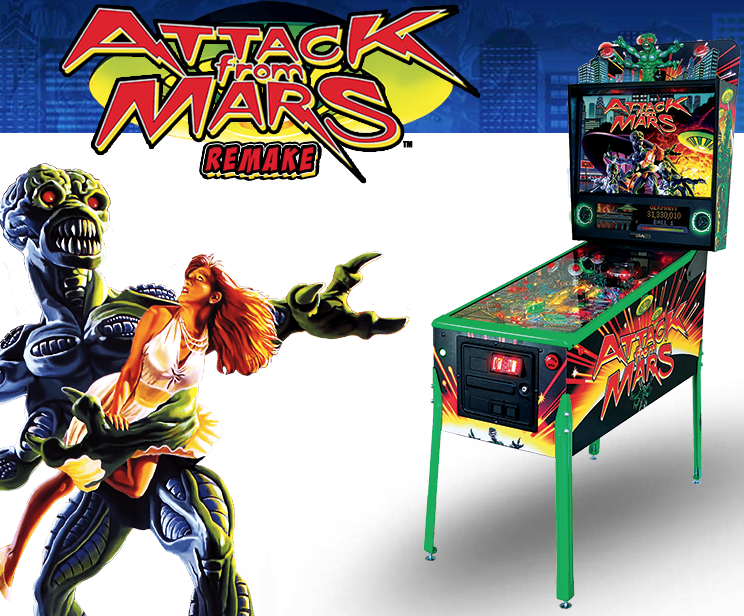 Monster Bash Pinball Remake Announced! Comments Off on Monster Bash Pinball Remake Announced! 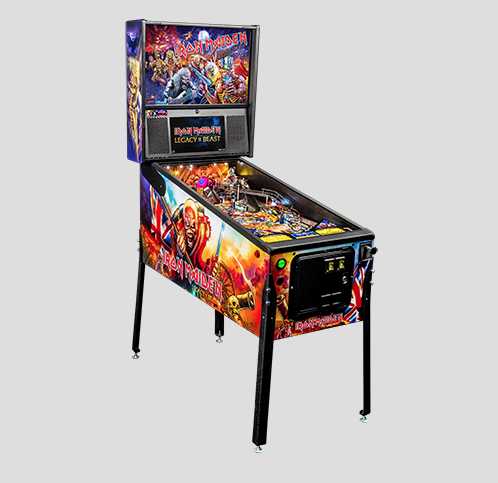 Stern Releases Iron Maiden Pinball Machine! 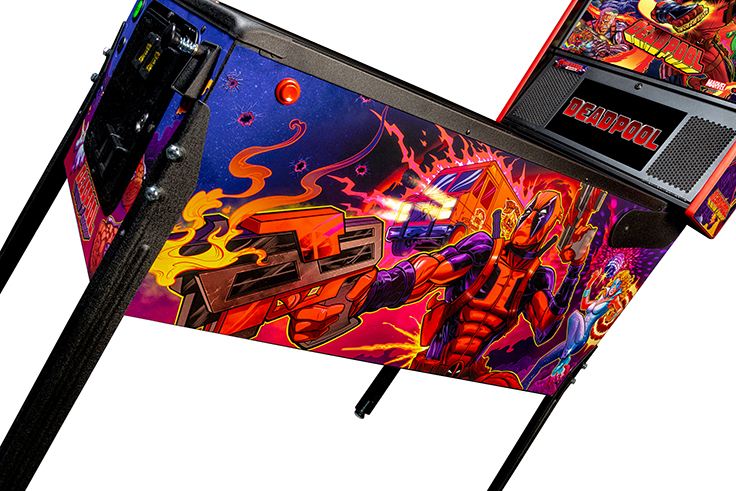 Comments Off on Stern Releases Iron Maiden Pinball Machine! Comments Off on AC/DC LUCI!!!!!! Star Wars Pinball Machines Available Today! Comments Off on Star Wars Pinball Machines Available Today! Guardians of the Galaxy Accessories are Here! Comments Off on Guardians of the Galaxy Accessories are Here! 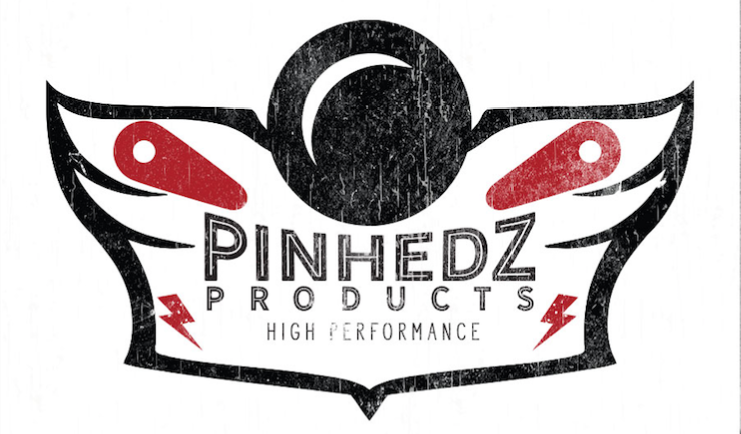 If you want to add Stern Accessories to your game check them out here! Speaker kit here! Shaker Motor here!